Here I am in beautiful Kennebunkport Maine putting my toes in the sand for the very first time! Sponsored by the awesome D'Italia Family via their fantastic beach house (also happen to be wearing an outfit they gave me). Thanks guys! Last night we sneaked to the Berkshire to surprise Yaya for her birthday. 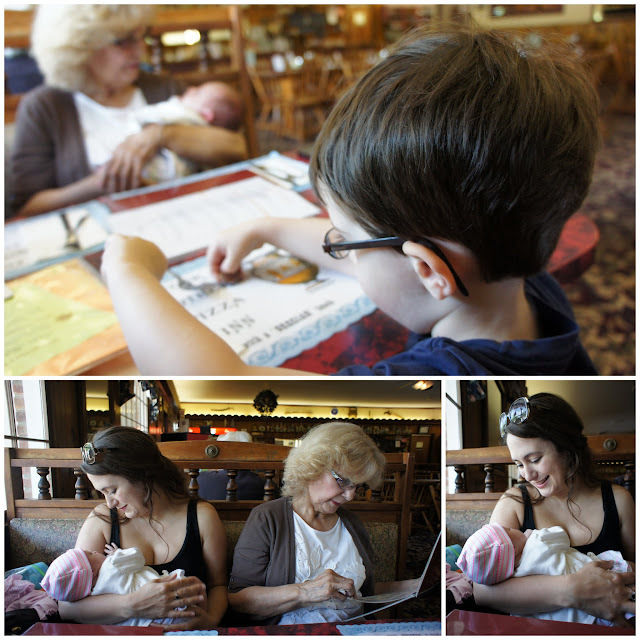 Today, we met Great Grandma Dee Dee at a restaurant so she could meet me. After that we stopped to see my Great Grandma Sallie. Only one more Great Grandma to meet! Love them all!! Here we are at Sandy Beach in Cohasset. It was a little early in the season, so I was well covered. 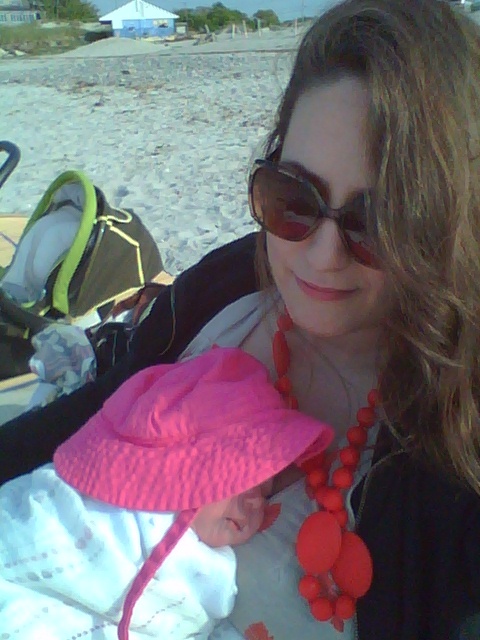 Nothing like a nap on the beach!